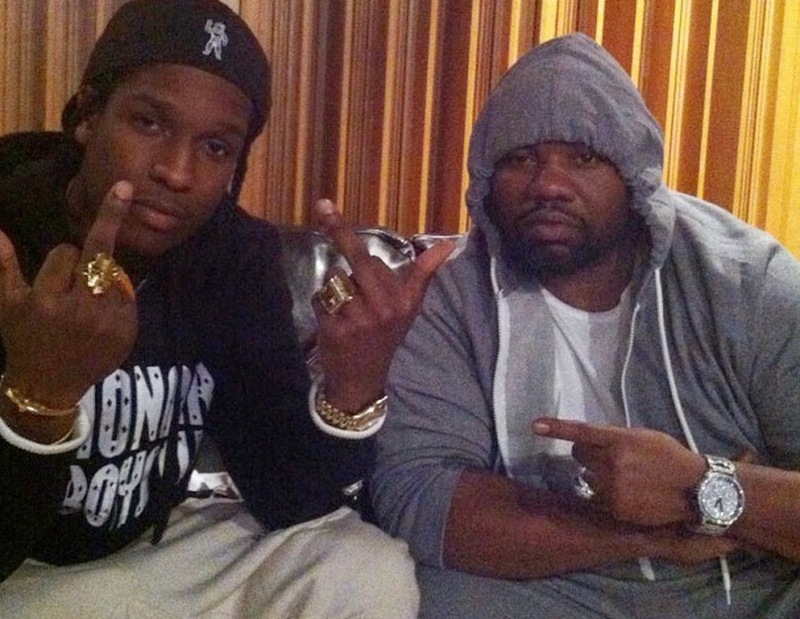 Home / New Music / Raekwon links up with A$AP Rocky To Bring You "I Got Money"
Raekwon links up with A$AP Rocky To Bring You "I Got Money"
One Hip-Hop's legends is back and with a vengeance! Raekwon announced a couple years back on New Years day that he would be releasing an album called Fly International Luxurious Art, or F.I.L.A and despite taking him so long he stayed true to his word. The album has features from long time collab partner Ghostface Killah, 2 Chainz, and Rick Ross. Now we are blessed with a track that brings that old-school hip-hop feel into the future with an A$AP Rocky feature. Check out “I Got Money” below.